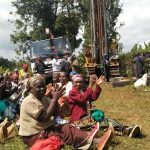 The County Government of Nyeri is committed to ensuring access to clean water is a reality to the Great people of Nyeri. 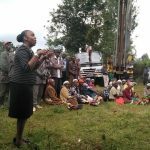 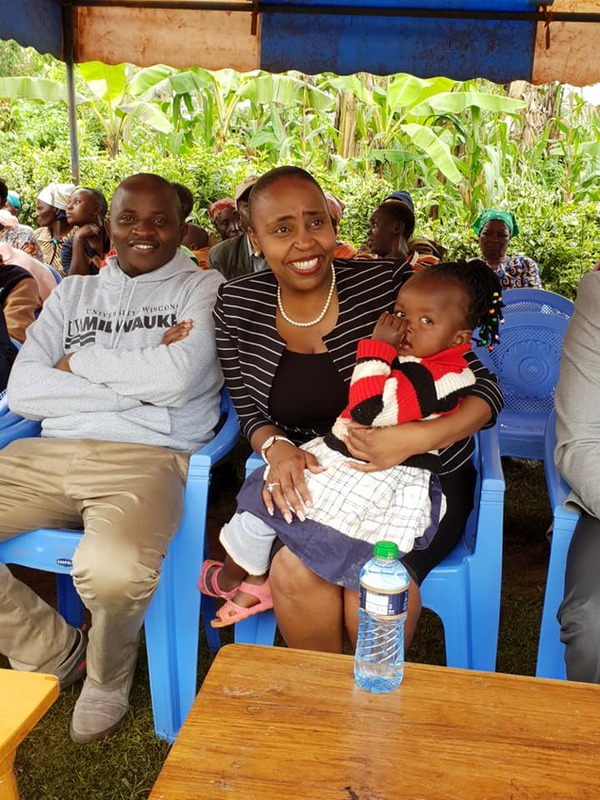 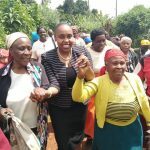 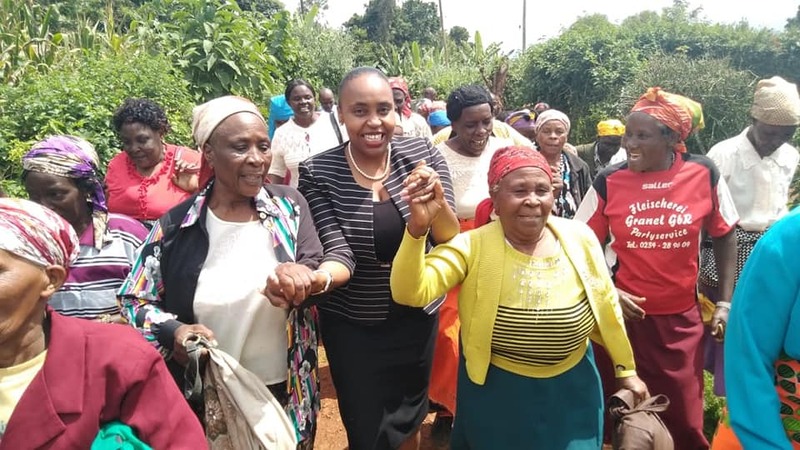 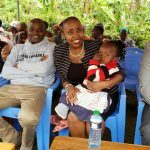 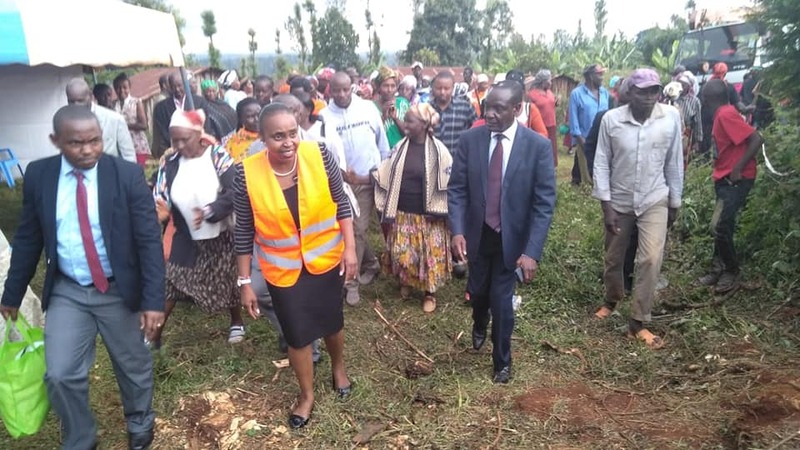 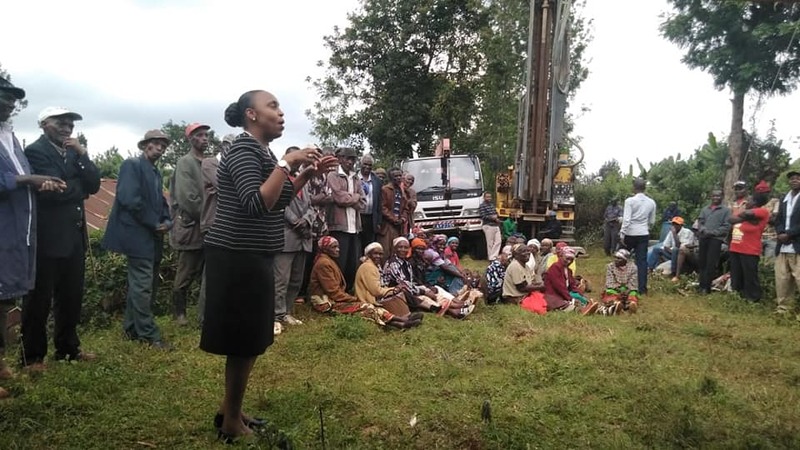 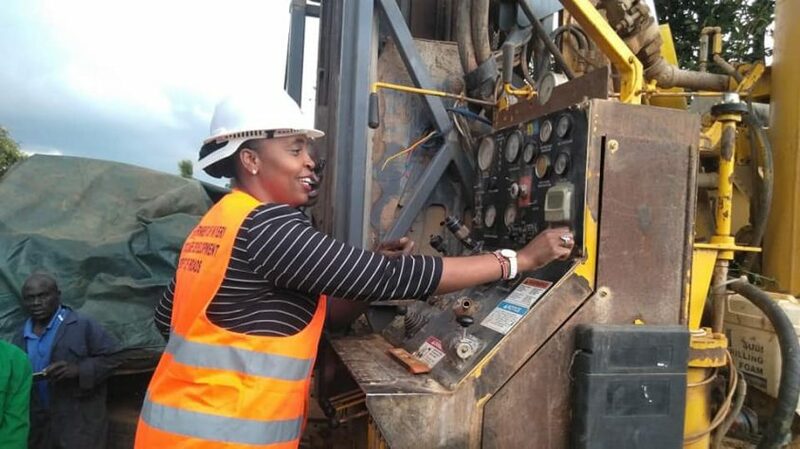 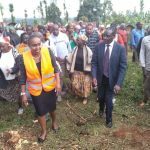 The journey towards this realization began when the Deputy Governor of Nyeri H.E Caroline Karugu launched drilling of a new borehole in Konyu Ward, Mathira Constituency. 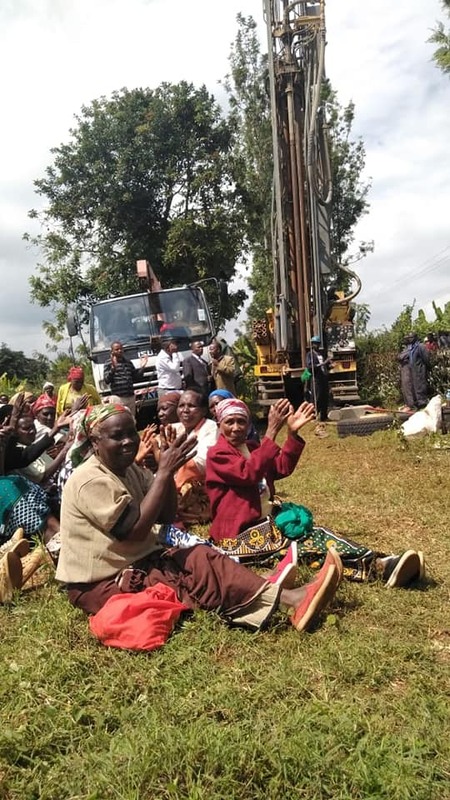 There are 15 more boreholes in the process of drilling across the County.